Pyramid is the largest construction of human beings for thousands of years. With the help of all modern technology, construction of such large buildings in the present era is a huge challenge. The oldest reminder of the seventh wonder of the world is the Pyramid. The name of ancient Egypt rulers is Pharaoh. 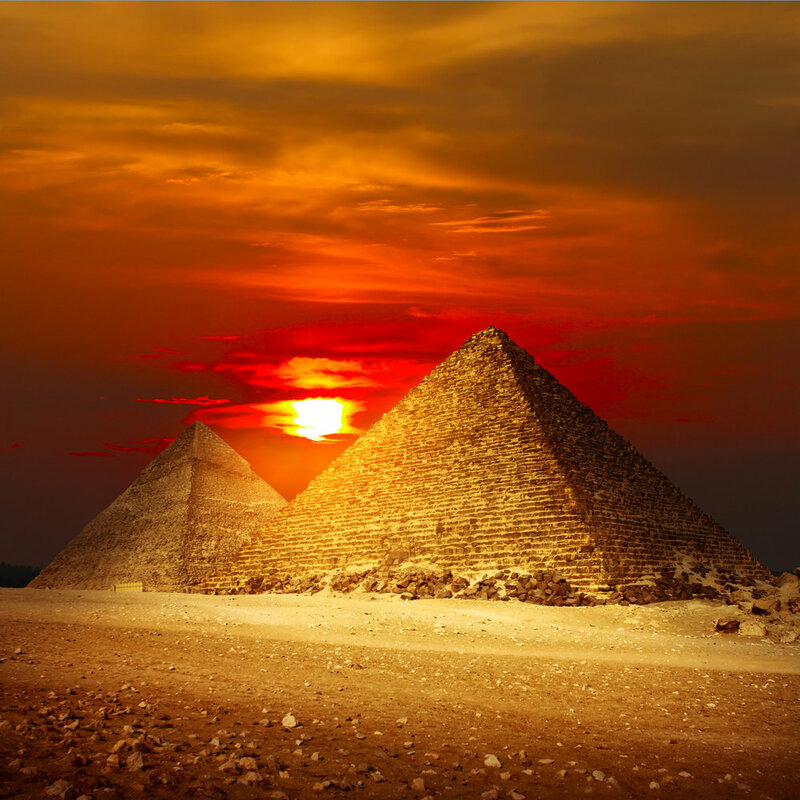 Pyramid is the gateway to rebirth of the Pharaohs. The Egyptians thought that after the death of the Pharaohs, the dead had a new duty as the king. As long as their bodies can be preserved after the death of the pharaoh, they will live in heaven. That's why the body of the dead pharaoh was mummified and stored inside the pyramid. 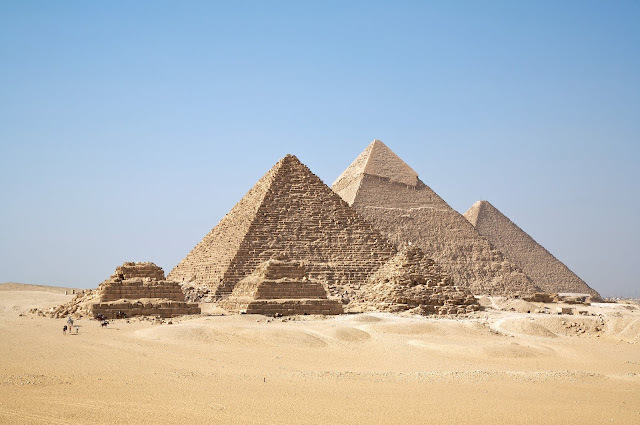 There are about 80 pyramids in Egypt. The largest pyramid of these is the Khufur Pyramid located in the Giza grounds. It was built 4700 years ago. The size of Khufur Pyramid is equal to 6 football grounds and is equal to the height of 42st floor building. Until the Eiffel Tower was built in 1889, for about 5000 years, the Pyramid was the tallest structure built by humans. 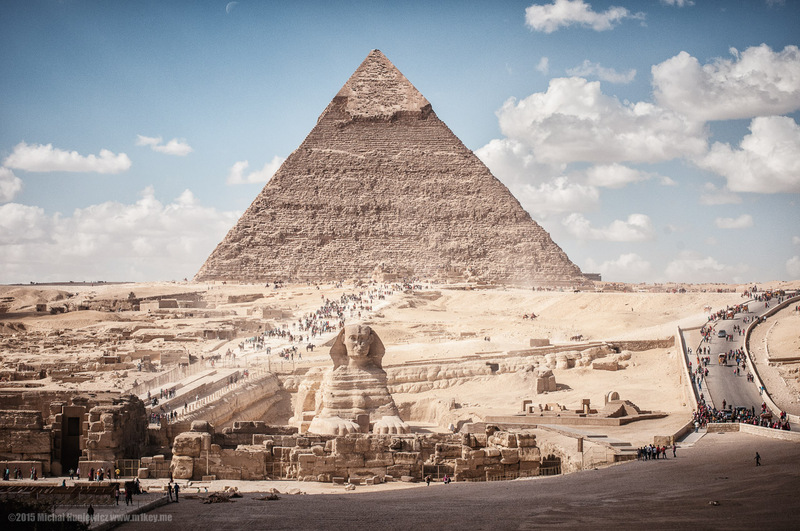 About 2 million stone blocks have been used to build pyramids. These blocks have been taken to the construction site of the pyramid about 500 miles away. It's a surprise to see how some 20 million blocks weighing 2.5 to 50 tons have transported through the desert. The inside walls of the limestone and the inner walls of the pyramid have been built with precious granite stones. The outer one blocker is equal to the weight of a private vehicle. And the weight of one of the inner blocks is equal to 40 private cars. Currently, the largest crane in the world can take up to 10 tons of weight in the range of 50 to 100 meters. However, they put such a heavy stone at a height of 150 meters, very accurately added. There are 3 chambers inside the Khufur Pyramid. These chambers have been made in cut diameter by 300 feet in length and 3 feet wide. The bodies of Pharaohs were kept in the central chamber of the pyramid. To reach this chamber, 150 feet of stairs have to be crossed. The cutting of pyramid stones with modern machine cutting stone technology is incredibly similar. But it is not possible to cut stones with such a beautiful and perfect way even with modern machines. The oldest wonder in the world is located in the Sahara Desert region.